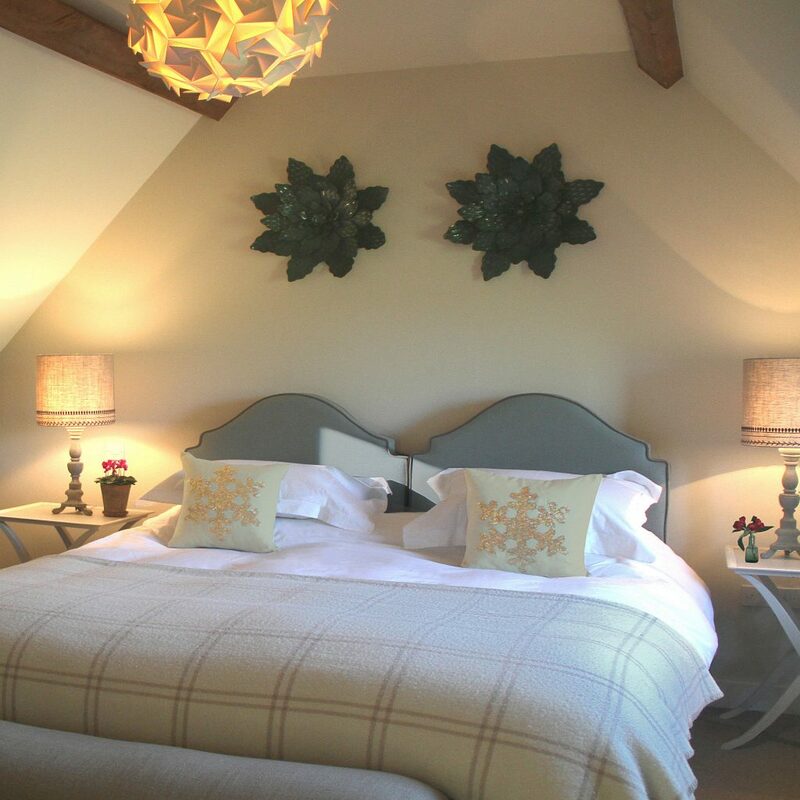 Riverview Bedroom is situated on the first floor of Riverside Cottage. 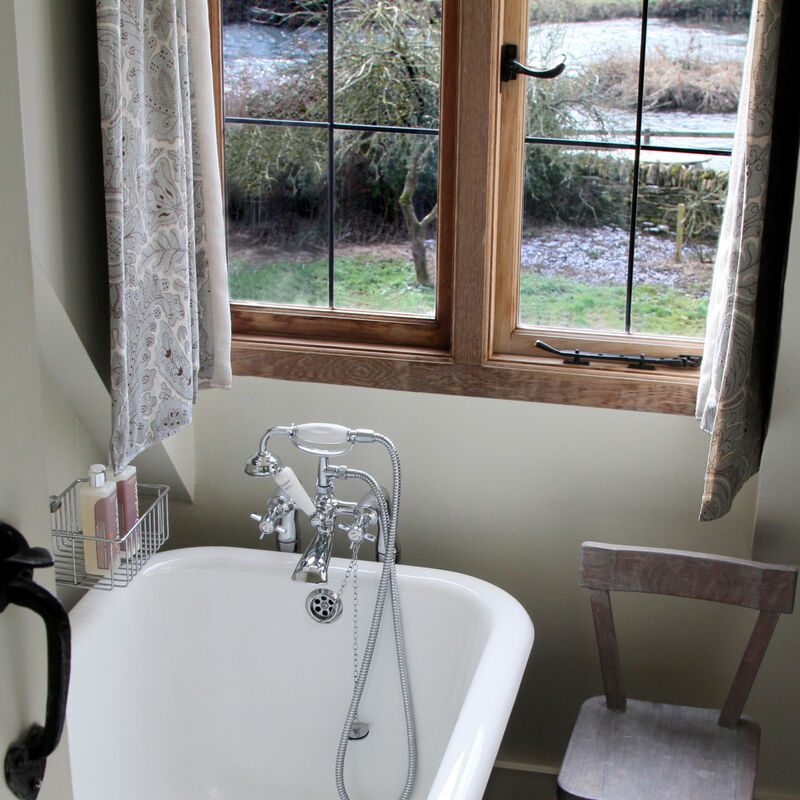 It offers accommodation with gorgeous views looking across to the River Windrush as it gently meanders through the Cotswolds. This room can be a twin or super-king. It has a roll top bath and hand held shower, tea and coffee making facilities, WiFi internet access and a flat-screen TV. You can review and check availability of our riverside accommodation including Riverview Bedroom HERE.